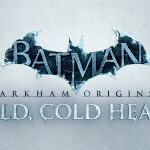 The anticipated downloadable content of Batman:Arkham Origins titled ‘Cold,Cold Heart’ has been already launched. 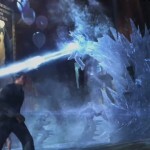 Priced at £7.99, it is available on PC,PS3 and Xbox 360. For those who have already the Season Pass can download it from the internet. 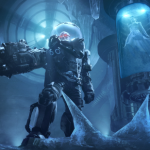 The add-on expands the storyline of Arkham Origins, featuring the antagonist,’Mr.Freeze’ and his introduction to Gotham’s crime syndicate. 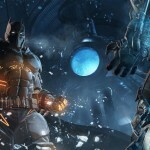 Players will have access to new gadgets like thermal gloves, thermo-charged batarangs,etc. 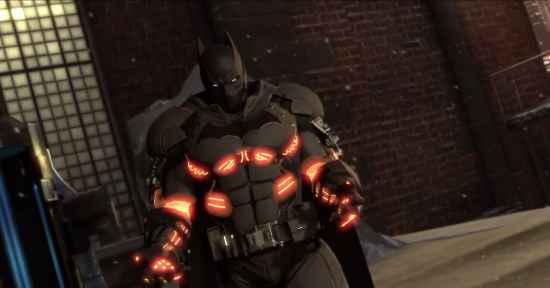 Batman no longer relies on his traditional gear but rather on the new XE (Extreme Environment) suit designed to be invulnurable against the frosty warlord. Unlike the previous titles and expansions,the Wayne Manor along and GothCorp have been added as new locations to the map of Gotham City. 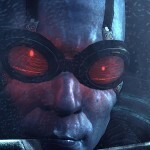 With the release of Batman Arkham Origins and this add-on content, the gap has already been filled for the highly anticipated sequel Arkham Knight, which is due to release on October 14 this year.